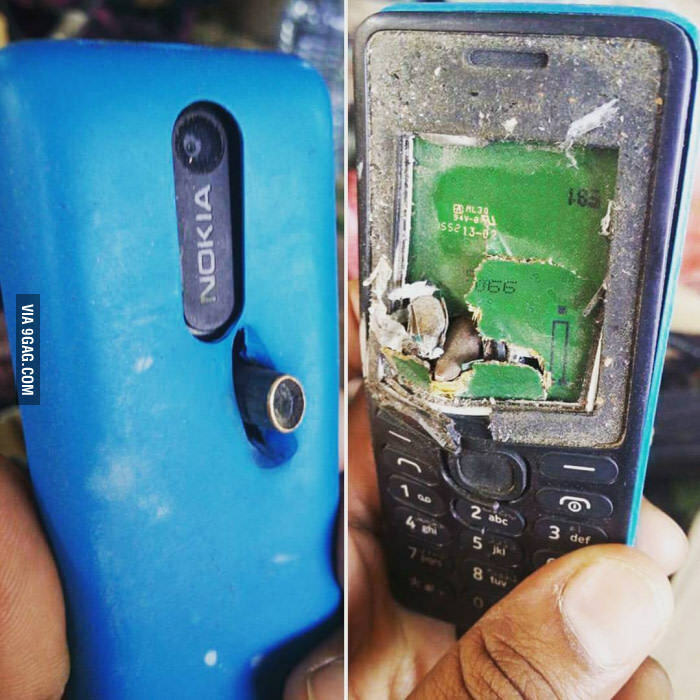 Proud son of Nokia 3310, Nokia 108 saved a life! 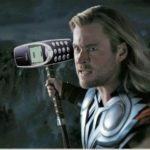 We all know that Nokia 3310 has been proclaimed as indestructible, or one of the toughest materials known to mankind. She survived in different kind of situations and was also used as a weapon of destruction :). But, her kids are not so different than her, and they kept her reputation. I know that on 9GAG you can’t always find the most trustful information, but sometimes there are things that surprise us, beside numerous advice about love life. 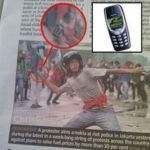 I have just seen photo of Nokia 108, one of the cheapest feature phones that is capable not only to make phone calls, but to stop a bullet. Don’t know the exact story behind the photo, but apparently it saved the life of a Saudi Arabia’s soldier. 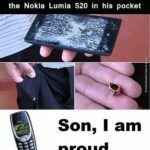 It also made Nokia 3310 proud :). 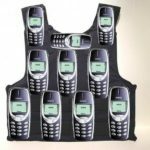 This also gives totally different look at Nokia saving Lives event that was just held in Helsinki, Finland.